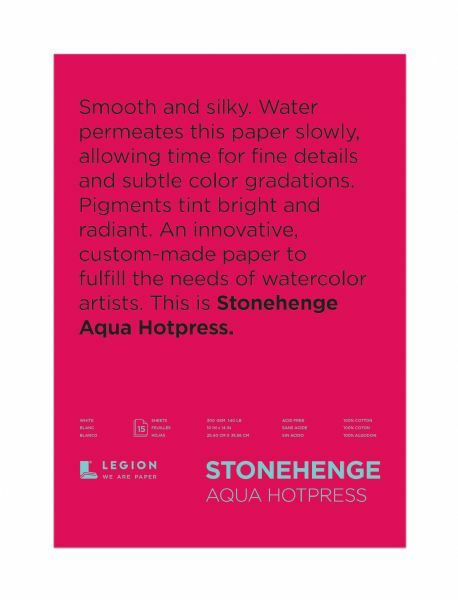 Stonehenge Paper Aqua 22" X 30" Hot Press Watercolor Paper 140 Lb. * 140 lb. 22" x 30".